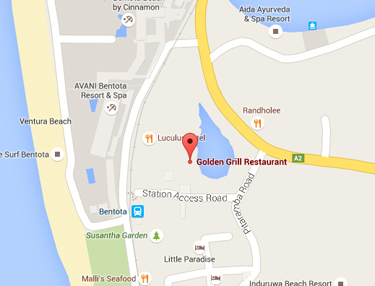 Golden Grill, a unique dining experience in Bentota. 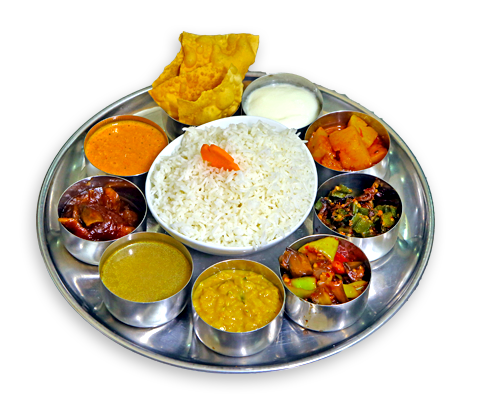 We, Sri Lankans, like our food spicy and colourful. Our dishes are made with the freshest catch from the Indian Ocean, the tropical vegetables and the best of spices, Sri Lanka is celebrated for. At Golden Grill, we specialize in the best of Sri Lankan food experience whether it is the traditional red mullet curry with sambol and rice from the Southern Sri Lanka or the Jaffna Crab curry with freshly baked bread from North. 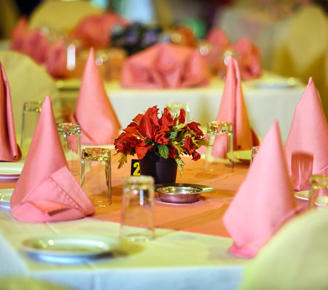 Join us for a fine dining experience by the Bentota Lake. Relish the tastes of Sri Lanka. 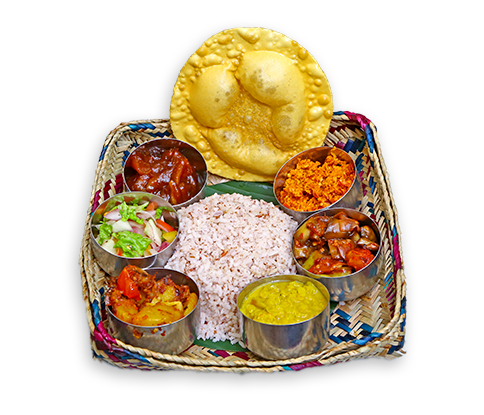 Enjoy the exotic taste of India at its best in a variety of vegetarian and non-vegetarian dishes prepared with minute attention to the use of right ingredients and methods. Whether it is traditional dishes like Hyderabad biryani, spicy fish from Kerala, traditional Thalis from Rajasthan or daily delicacies like spicy masala curries, crispy thosai and rich naan, the Golden Grill has the right dish for everyone. 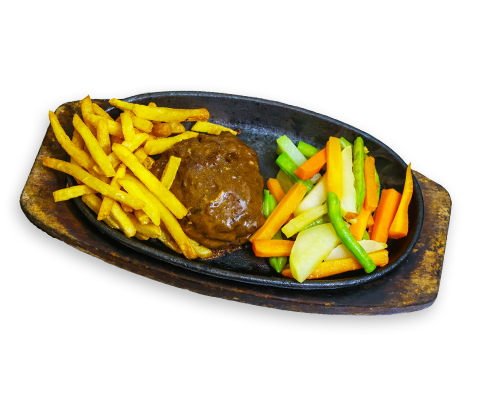 Our Indian dishes are widely praised by our Indian patrons who visit the Golden Grill regularly in search of tastes from home. Feeling homesick for your favourite breakfast or lunch dish? Or want to spice up your culinary journey with international flavours? Head to Golden Grill for a range of all-time favourite global dishes from a simple cheese and macaroni, spaghetti Bolognese to Chinese stir fries and fried rice dishes. 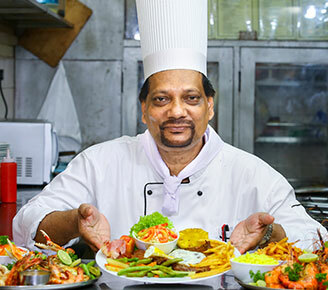 A round the clock favourite with locals as well as visitors to Sri Lanka, Golden Grill’s International cuisines are an intercontinental feast with a local touch. 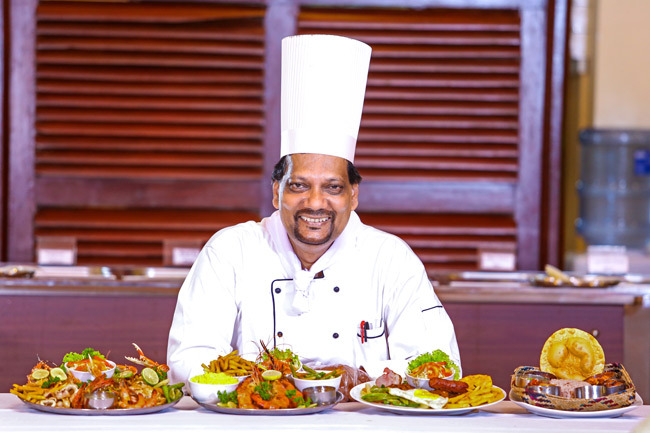 Experience Sri Lanka’s unmatched culinary heritage and take home the exotic tastes of paradise. 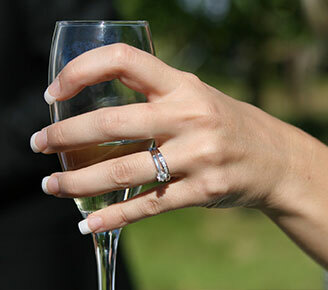 Let the Golden Grill make your golden moment an unforgettable experience. Entertain your colleagues, employees and clients in style at the Golden Grill. 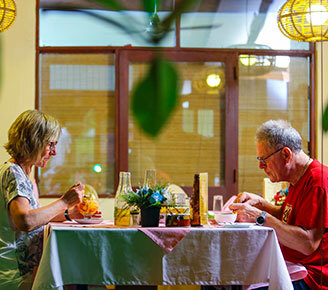 Located within Sri Lanka's first National Holiday Resort, the Golden Grill exudes a tranquil charm and offers you a classy and delightful dining experience, the best in the town, perhaps. The restaurant is located at a lovely location by a small lake. The meals they serve are mostly fusion dishes. The Sri Lankan prawn curry came with many side dishes and was nicely yet practically presented. The staff at the restaurant were helpful and attentive. Thank you Golden Grill for a great Sri Lankan experience. I am a huge fan of Golden Grill and the delicious food served at their scenic dining area by the lake. I especially liked their unique presentation of rice and curry and sea food platter and the great service provided by the staff. 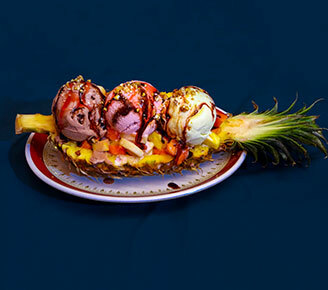 I will definitely visit Golden Grill during my next visit to Bentota too.